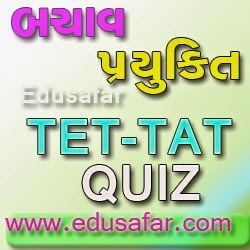 I share new post in Edusafar. I have a Gujarati Typing tool. 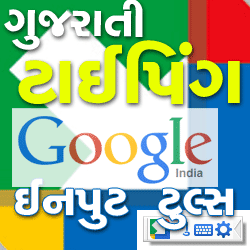 Google Gujarati is very best software. But, i found in English. I no meet same Gujarati typing tool In English. I found in google. And i meet new link in Google search. Today I write about this software. This Post typing helped software. This software save typing duration a new word. after helped explain list related word. you choice and enter this word. I am Gujarati, but all talk about in English. You can download and install your computer. If you typing In English start this software, ya press f11 key. Enable ya disable press F11. 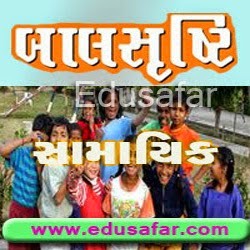 You are reading this article in Gujarati. Please visite over other site. 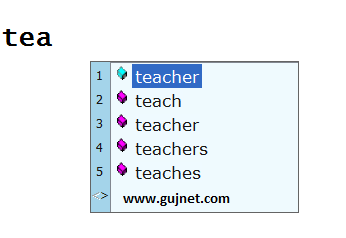 www.gujnet.com. You can download this software below link. I'll give one to post. The Jeevan Shikshan magazine is about. The Jeevan Shikshan Magazines in the name of "Jeevan Shikshan" is. 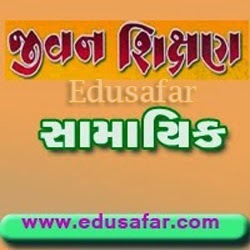 The Jeevan Shikshan magazine is published by GCERT. Each primary school is free. However, the same Jeevan Shikshan magazine PDF As has been put on the net. You can download your phone, the PC will be able to read in, it is very useful information. Each teacher is reading. 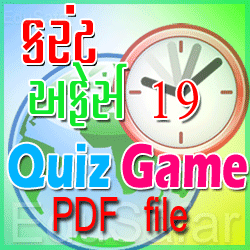 Be downloaded free gift to your friend.